Do you need a little help staying on track each day? I'm always on an adventure to figure out how to best motivate myself to get things done each day and to keep track of all the things I need to accomplish. 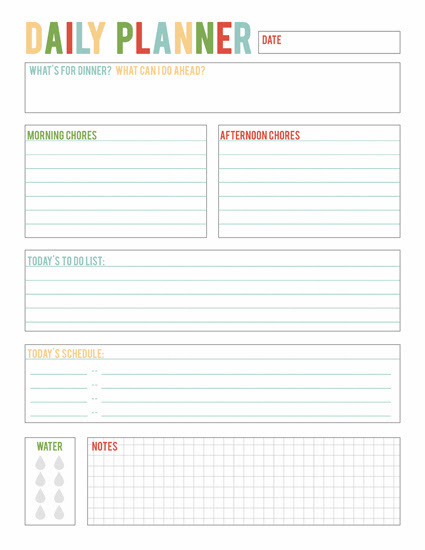 Today's download is a printable daily planner page that I created to help me organize tasks and thoughts on a daily basis. 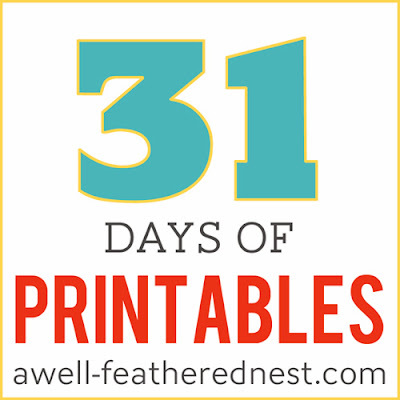 You can print a bunch of copies to fill out and plan each day, or you can print one and slide it in a page protector to use over and over with a dry or wet erase marker.